As part of B-BIFLTBA – Bulgaria – Birmingham International Festival of Live and Time Based Art, ScartVideo will be screening Koy Pow. The festival runs from Friday 22nd – Sunday 24th Sept (2017). Details regarding the exact time (and location – The Edge, Birmingham) of the screening tbc, so please see the flyer below for details (or http://www.frictionarts.com). 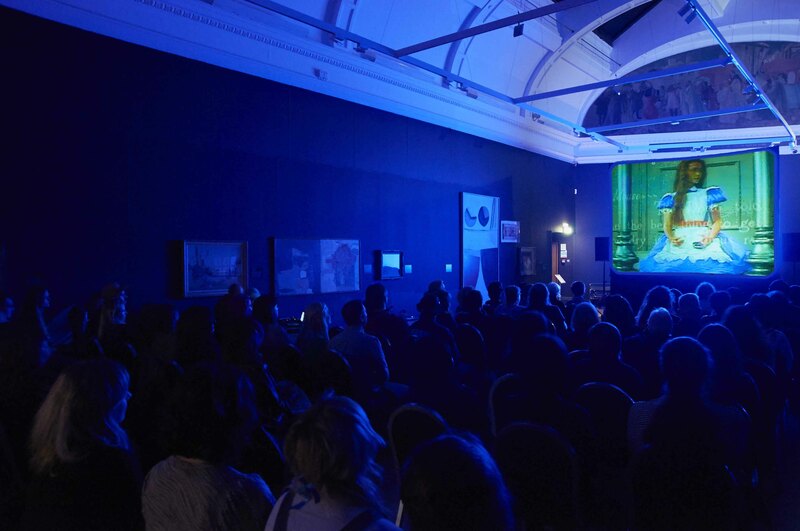 On 17th June 2016, ScartVideo performed their new live work called ‘ENCHANTING ALICE’ at the Laing Art Gallery (Newcastle upon Tyne), as part of a series of events connected to the Alice In Wonderland exhibition. (‘A British Library exhibition with additional loans from the Victoria & Albert Museum especially for the Laing, Alice in Wonderland delves into the world of Lewis Carroll’s classic tale, Alice’s Adventures in Wonderland’). The work used three cinematic interpretations of Lewis Caroll’s story to create an alternative version of the narrative, performed to a full house. Thanks to Madeleine Kennedy (Art Exhibitions Officer, Laing Art Gallery) and staff. ScartVideo will premiere a new live performance, ENCHANTING ALICE, at the Laing Art Gallery Thursday 16th June 2016. The work has been made in response to the gallery’s current Alice In Wonderland exhibition and is part of a special evening event INK & DRINK 6 – 9pm. CLICK HERE for more information about the exhibition at the Laing. ScartVideo start the year with a screening of a new film, Everything Becomes Food, as part of the In It Together event at The NewBridge Project on Saturday 16th January, 8pm –late. 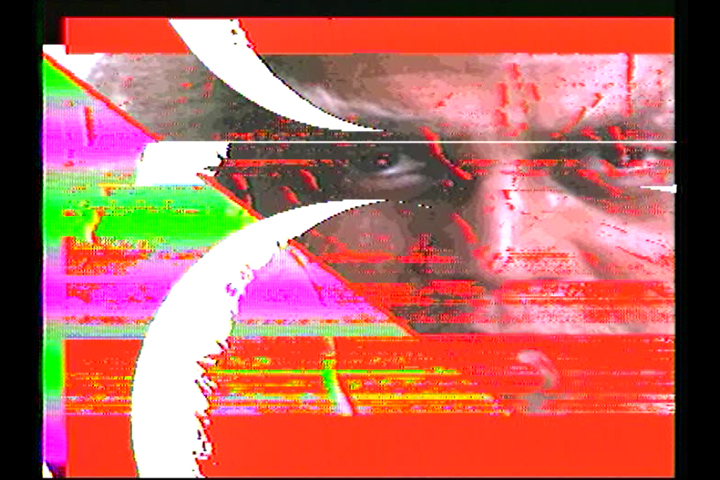 Double Ra Ra by ScartVideo will be screened as part of A PERCEPT WITHOUT AN OBJECT, at the Northern Charter, Newcastle upon Tyne on Thursday 28th May 2014. The evening is an attempt to explore visual hallucination through the moving image, with a curated programme of short artist films from Leah Millar, Steffen Levring and Luke McCreadie among others, followed by an open discussion led by the artists and scientists from Newcastle University’s Institute of Neurology. 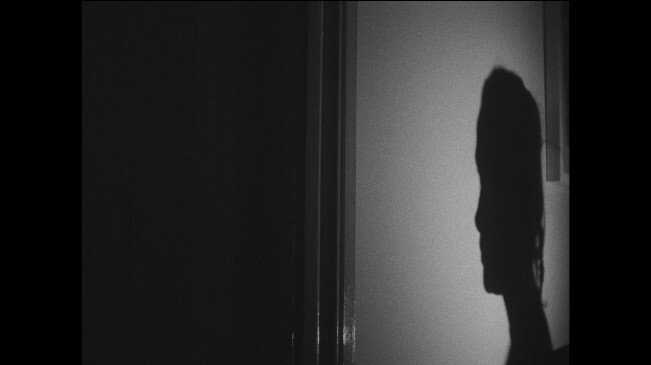 We are pleased to announce that ScartVideo will be performing live as part of this year’s Tusk Festival film programme on Saturday 11th October, around 4:30pm (2014). 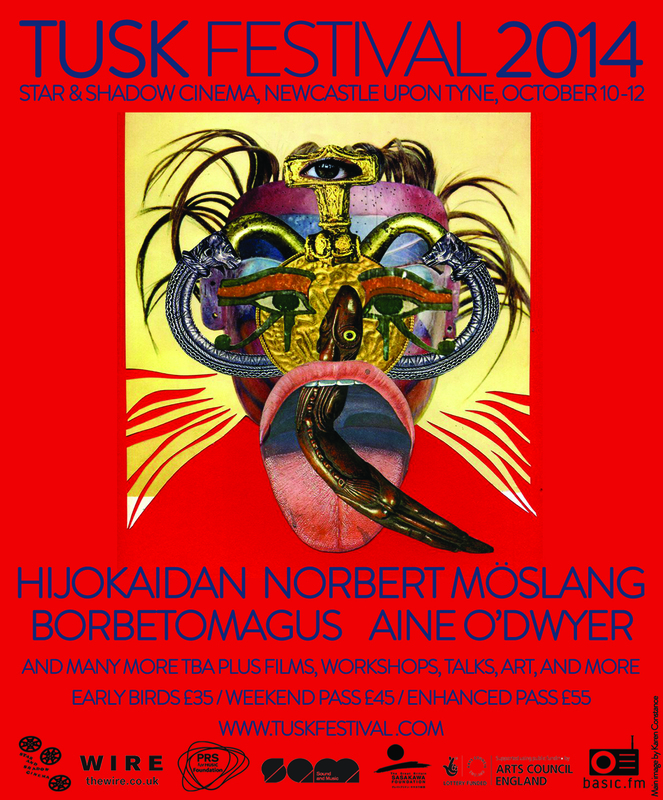 The festival takes place at the Star and Shadow Cinema, Newcastle upon Tyne.